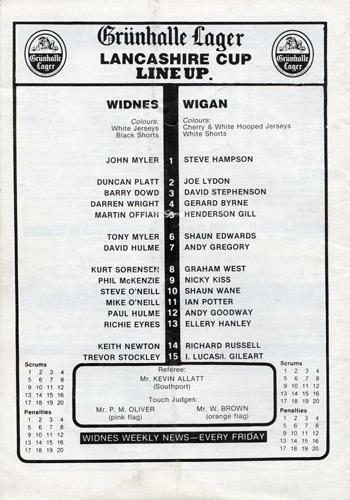 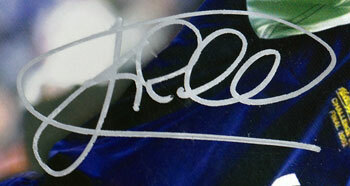 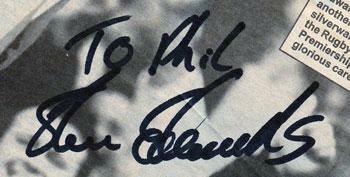 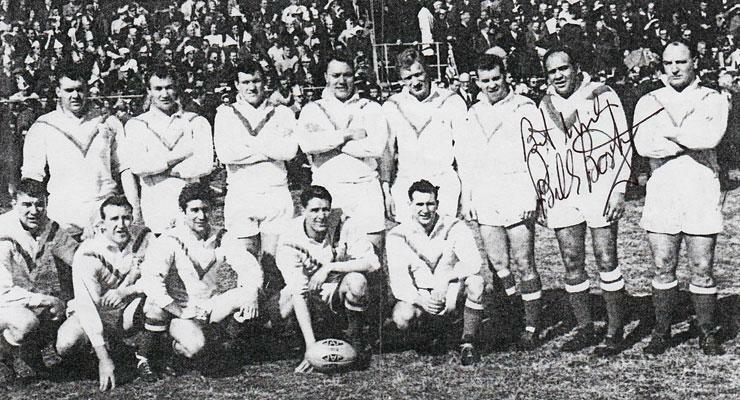 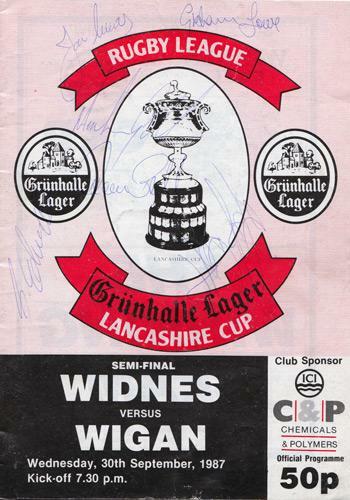 Cover signed by six players: Graham Lowe, Shaun Edwards, Ian Lucas, Henderson Gill, Dean Bell & Ian Gildart (?). 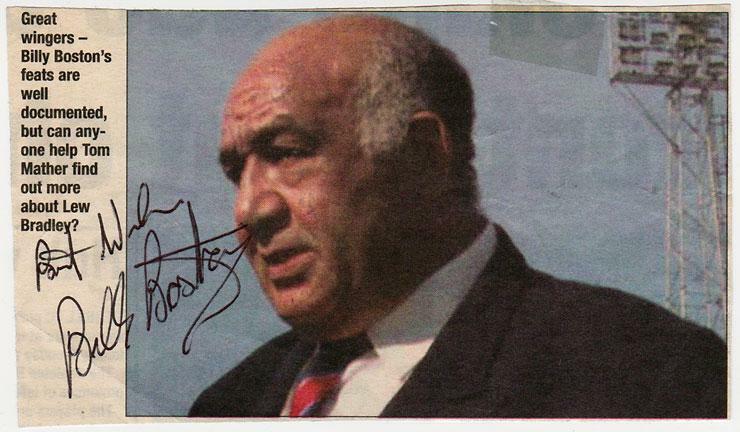 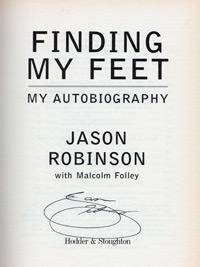 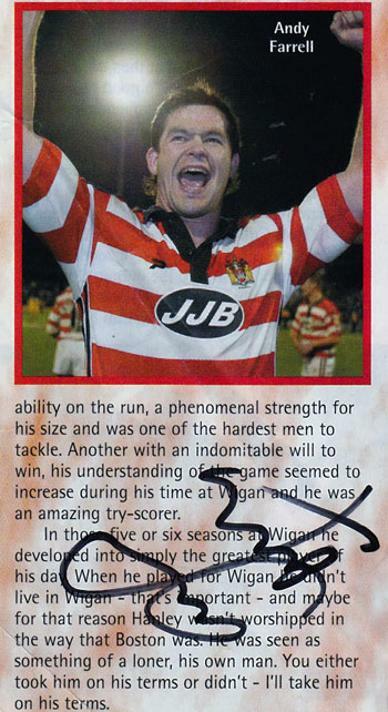 Signed 2005 Rugby League Testimonial Brochure. 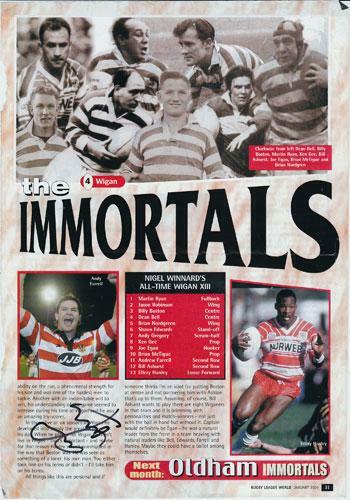 magazine page on Wigan's Immortals All-Time XIII. 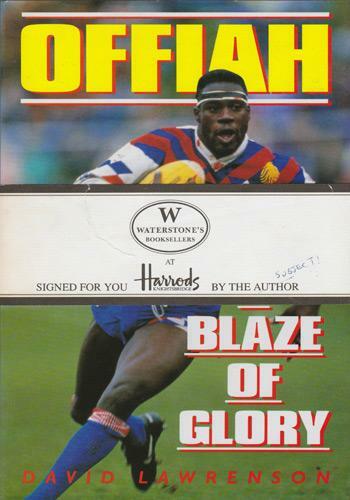 2 x Signed Rugby League magazine pics. 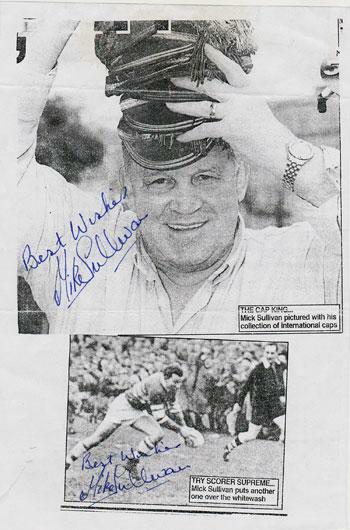 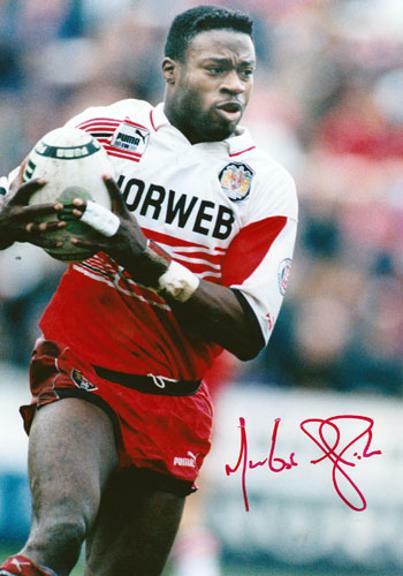 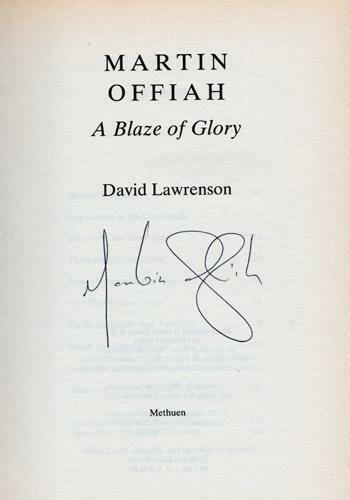 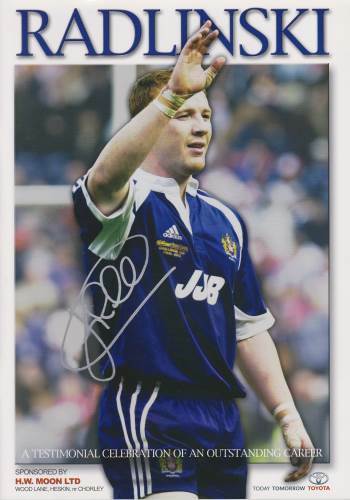 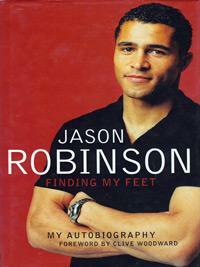 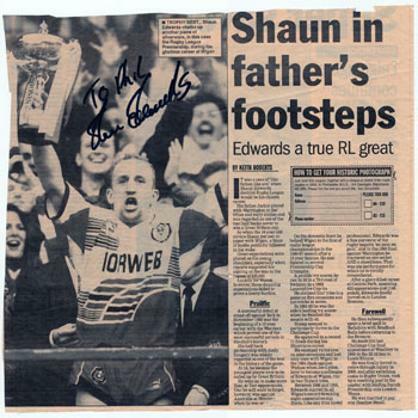 Welcome to the Uniquely Sporting Sports Memorabilia page for Wigan Rugby league memorabilia and Wigan Warriors memorabilia, and other rugby league related rugby collectables and signed souvenirs.